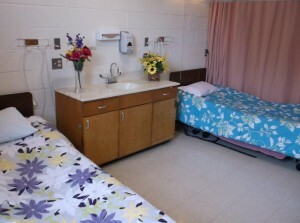 Berry Hill Health & Rehab Center is a 120 bed facility with 4 Private rooms and 116 Semi-Private rooms. 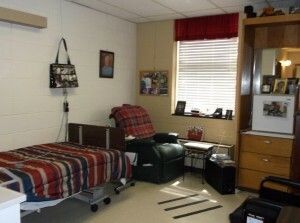 To create a comfortable and more home-like atmosphere we encourage our residents and families to decorate their room. A colorful quilt, a vase of flowers, lots of photos and other sweet mementos can brighten your loved ones day. We are proud to be a smoke free campus. 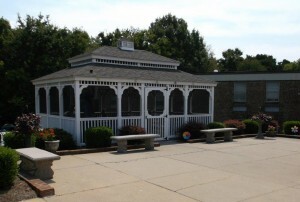 Our residents enjoy spending time out doors, whether it is on our large patio, inside our pretty gazebo or in a quite grassy nook. 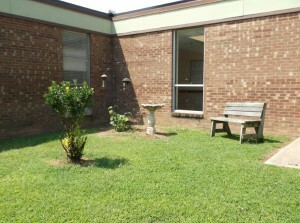 Our three courtyards are popular places for bird watching. There are comfortable and spacious places to visit with family and friends or just relax and watch the hustle and bustle of life in our building. We have spaces that can be utilized by families for private gatherings. 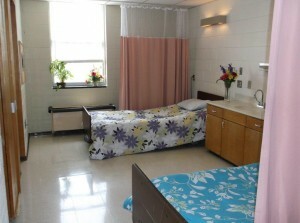 Berry Hill Health & Rehab has a large dining area to accommodate all residents and their family members. We also have a separate area for restorative dining as well. We offer three hot meals a day and have alternate selections including vegetarian to accommodate our residents differing tastes and preferences. Snacks are offered every evening and a hydration aide goes room to room each afternoon offering water and other beverages to our residents. Our facility provides and encourages our residents to actively participate in activities functions such as games, music, religious services as desired, and entertainment. 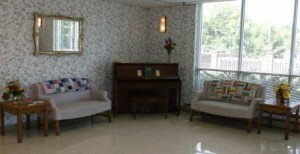 This encourages socialization and a sense of community for our residents. We schedule four to five activities each day and also schedule several evening activities each week. 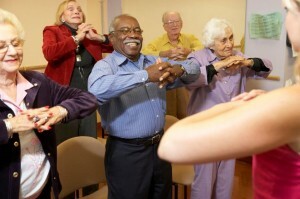 An exercise program is offered three times a week. While many fun events are held in the facility throughout the year, we take our residents outside the facility for the County Heritage Festival and County Fair. These are popular local celebrations and are greatly enjoyed by our residents.